This division formed in 1925 has been historically connected with the railway revolution in <?xml:namespace prefix = st1 />India. EIR Company was established in February, 1847. The line from Howrah to Pandooah (61 Km.) was ready in 1853. Finally on 1st. February 1855, a train was run from Howrah to Raniganj (194 Km). During the middle of nineteenth century the coal was being transported by boat from Narayan karni Ghat of Damodar river, Searsole(Now Raniganj) to Calcutta by M/S Car-Tagore & Company, owned by Sri Dwarakanath Tagore. However, this supply was not uniform and enough because the level of water varied in the river Damodar with the varying seasons. So as to capture this lucrative business of coal transportation that East Indian Railway laid the lines upto Raniganj in 1855. It succeeded in its motive and captured the entire coal transportation business. This line was extended upto Asansol in July 1863 via Searsole (now Raniganj) and Kalipahari. The coal business started to flourish and consequently the train movements increased. The East Indian Railway (E.I.R.) needed large and expansive land area to build an infrastructure to run the Railways smoothly. Obviously, Raniganj was their choice for it was a much more developed location in those days because of the coal mines than Asansol. They requested the Malias, the Raj family of Searsole (Raniganj) to provide them with sufficient land. But the Raj family did not accept the proposal since it feared that smoke and soot emitted by the black beauties would cause a lot of pollution which will ultimately lead to various types of health problems. However, this was seen as an opportunity by the Raj family of Panchakut (Cossipore, Adra) who sold a vast area of jungle land then known as "Shergarh" to the EIR. Asansol was a part and parcel of Shergarh. This happened in 1863-64, the year which inaugurated Asansol's march towards a modem industrial township. At that time the two officers i.e. Divisional Vehicular Supdt. (now DRM) and Sr. Supdt. of Works [Sr. DEN(Co-ord)] lived in bungalows situated on the road leading from the present station to the G.T. Road near the Nazrul Sarani. They used to run their offices from their bungalows. 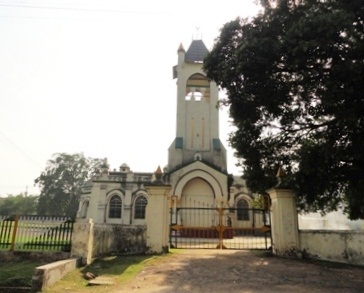 A full fledged DVS(DRM) Office was set up in a two storied building in 1880 on the west side of the present station road. The building at present serves the purpose of staff quarters. The Division got its new Divisional building in the year 1928 to which an annexes was added in 1958. From now on, Railway buildings started mushrooming all over Asansol. Soon after various Railway townships grew and they bore names viz. Loco Colony, Traffic Colony and Officers Colony. In 1877 some started the St. Vincent Technical School. The land was purchased from Railways at a very nominal cost. This school aimed to produce trained Mechanical and Electrical staff! 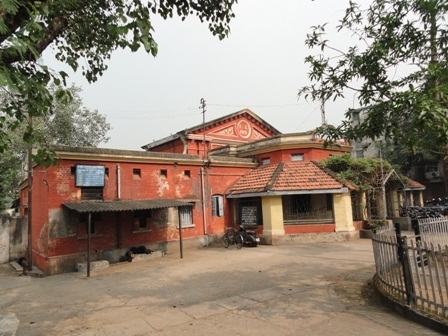 In the year 1898 a Bengali medium school was started which has now grown into the prestigious "Eastern Railway H S School". Two magnificent buildings were setup in the heart of the town to provide recreation to the Railway staff. The first one was set up in 1878 near the hospital. It got the name of 'European Institute' in 1915. In 1925 it was renamed as 'Durand Institute' after Sir Mortimer Durand, the architect of the famous Durand line between Afghanistan, Tibet and India. Now we call it 'Vivekananda Institute' from 1987. This Institute has the distinction of being the first recreational institute on the entire Indian Railways. It was set up primarily to serve the recreational needs of the mechanical engineers of East Indian Railway. This institute was very popular among the high officials of E.I.R., right from Calcutta to Saharanpur, and they craved to dance in the sophisticated dance hall during the Christmas festival. The entire floor was made of Burma Teak! However, entry to this institute was restricted only to the Europeans. Indians found entry only after Independence. The second one was setup in the year 1915 to meet the recreational demands of the Indian. 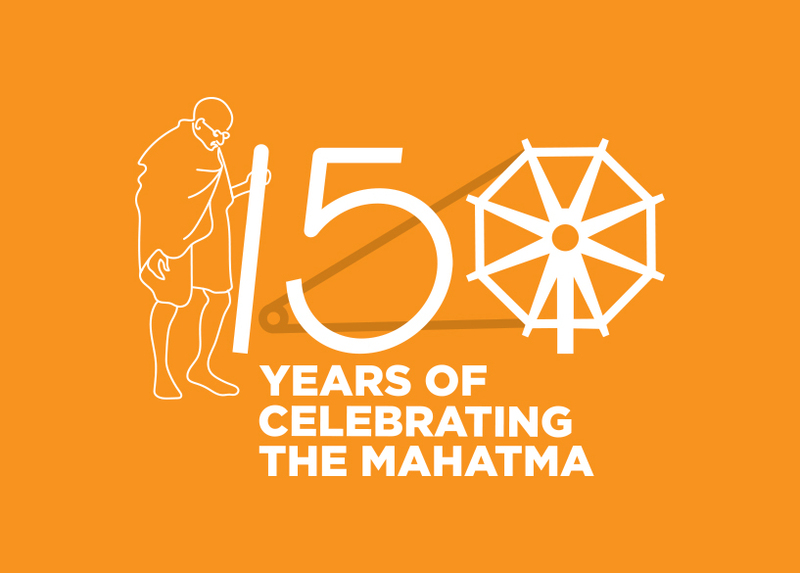 The Institute became functional in the year 1917.Later on the eve of independence the Institute came to be known as 'Subhash Institute' after the great freedom fighter of India. In its initial days the institute also organised cultural and sports events. This institute started cinema shows in 1925 with the help of Arora Studio. Later with the Independence movement catching up the institute became a centre of patriotic activities. These two Institutes today entertain the Railway staff and also other citizens of Asansol by having regular cinema shows. 'Vivekananda Institute' is also the venue for all the major Divisional cultural activities such as Pension Adalat, monthly retirement day function, Compassionate Appointment Adalat etc.